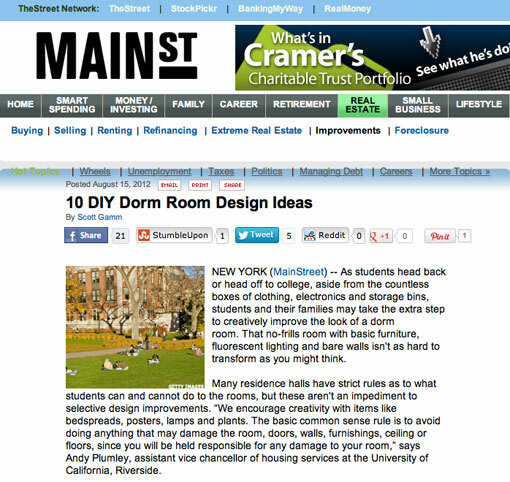 Semerjian Interiors gives some great DIY Dorm Room advice in MainStreet.com. Interior Designer Ani Semerjian shows us how to make your patio or backyard into an outdoor oasis on NBC Philadelphia. She gives us some great tips on DIY Lighting, how to use a outdoor rug, and creative ways to use tiki torches. 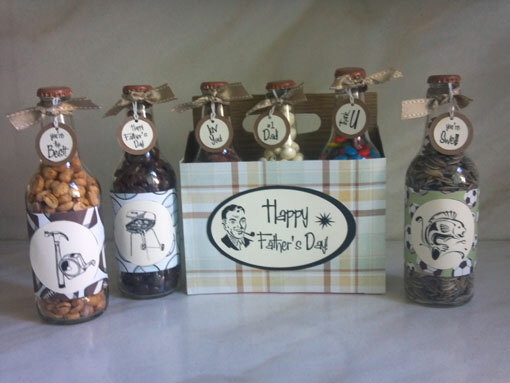 These are a couple of the father’s day gift ideas I discussed on NBC Baltimore today that were inspired by Pinterest. 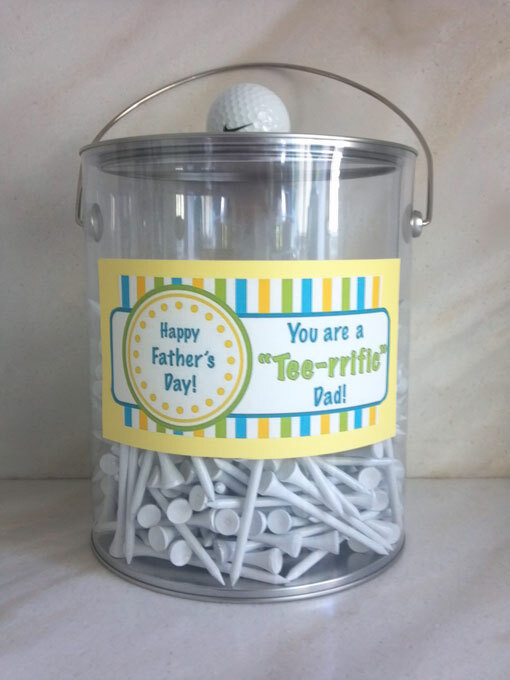 This idea is super easy and super cute for the Dad who likes to snack. Please click on the picture for the instructions and the free printable, courtesy of www.kmckaydesigns.com. 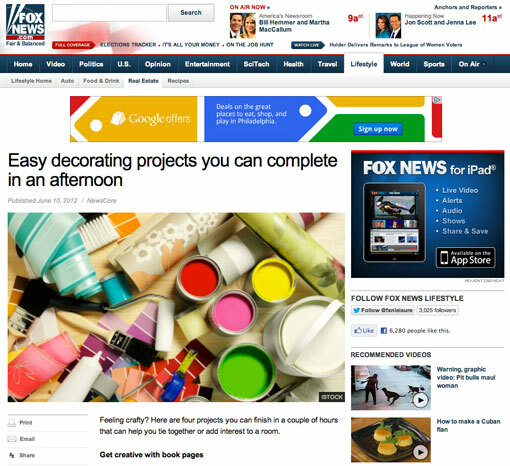 Semerjian Interiors Featured on FoxNews.com! 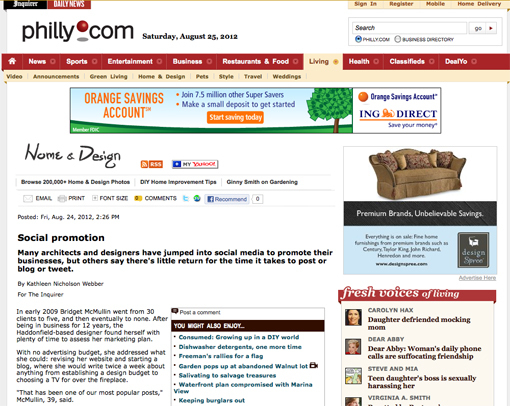 Here are the ideas I talked about on the NBC 10 Show today, May 21. I love to make things myself because you are not limited to what is in stock on shelves at a store and you can customize and change ideas! There is no limit to creativity! 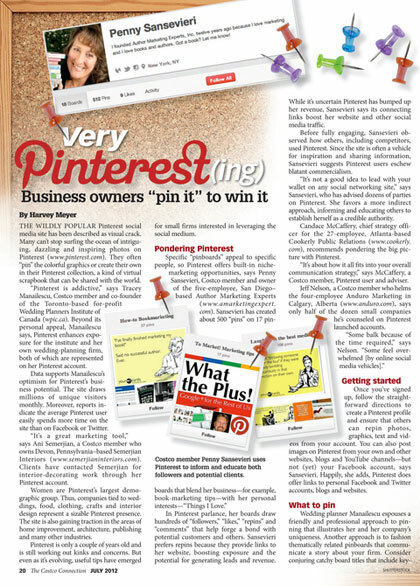 Follow me at Pinterest for some more great ideas! 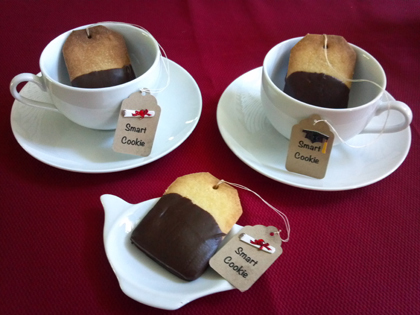 I found this idea from the following french pinner… They were basic tea cookies and I thought of the idea to customize the tea label for graduation. You can also make these for baby showers with labels that say “A BABY IS BREWING” or for a wedding shower! How cute would that be??? The recipe is in French, so here’s the translated version. Although I’m a very good cook, I’m a so-so baker. I was able to make these and you should too! The original recipe uses lemon but I didn’t make them with lemon. In a large bowl, add the softened butter cut into pieces and work until mixture resembles ointment. Add the icing sugar and mix vigorously with a wooden spoon until it becomes creamy and smooth. Sift the flour and salt and gradually incorporate just enough to form a paste with no trace of flour. Preheat oven to 350 degrees. Line a baking sheet with with parchment paper. Lightly flour the work surface. 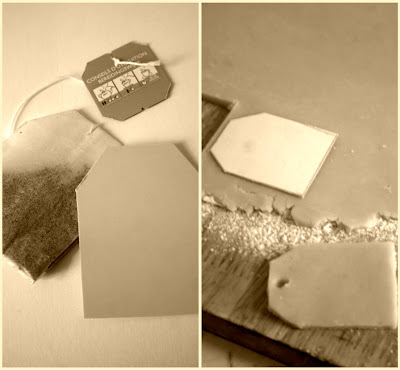 Spread the dough to a thickness of about 5 mm. With the tip of a small straw, make a hole about 1 cm from the top of the cookie. If possible, refrigerate the cookies on the baking sheet for twenty minutes: it will allow them not to spread and retain their shape. Bake (center position) and bake the cookies about 15 to 18 minutes: the cookies should remain quite pale with gold trim (the bottom should be light brown). Let cool 5 minutes then using a spatula pour the biscuits on a wire rack and leave until completely cooled. Assemble the cotton thread and label on each cookie. I used a scrapbooking label press to make my labels and my printer. Melt chocolate and Dip the cookies halfway up and place on a sheet of parchment paper. Allow to dry. 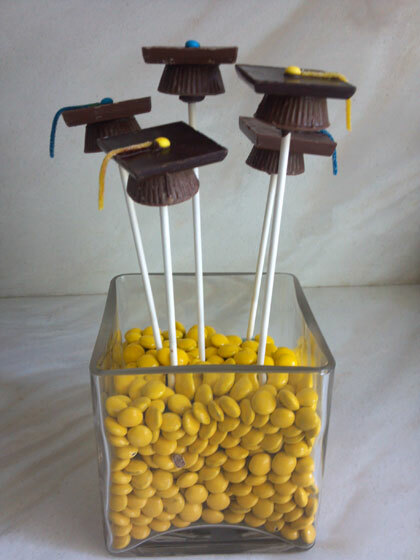 Here’s another great diy idea that I found on Pinterest! Click on this link for the step by step instructions. 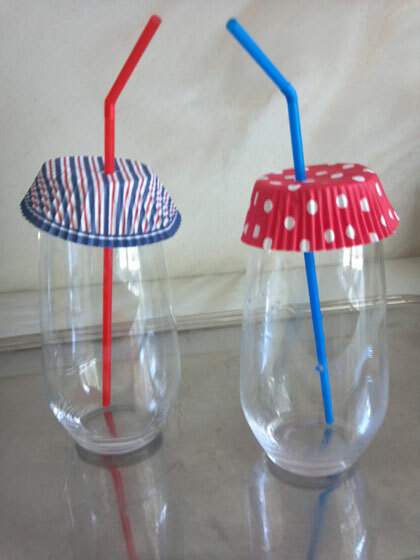 Simply place a baking cup over your glass to keep flies and other insects out of your drinks! You can use customized baking cups for whatever occasion you are celebrating! I used patriotic baking cups, perfect for a Memorial Day or 4th of July Barbecue! 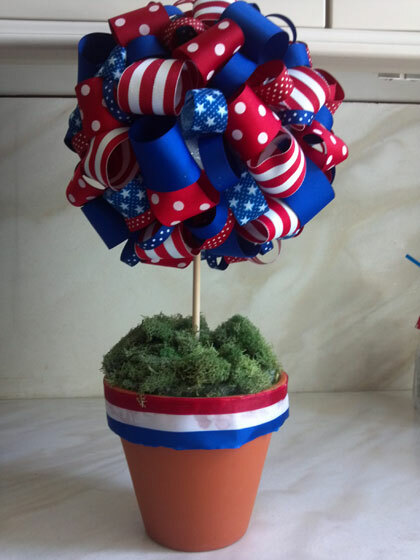 Another fun one… you can customize this topiary for a baby shower. How cute would that be with pink or blue ribbons? You can find the step by step instructions here. I love Easter and I love coming up with fun and creative tabletop ideas for Easter Brunch! 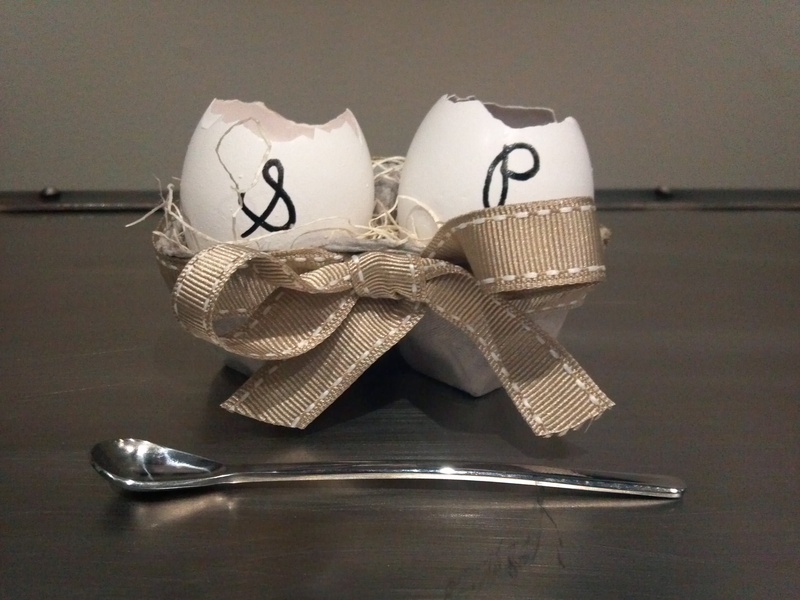 Here’s a super-easy idea I came up with to serve salt and pepper for your special Easter celebration. Take an egg, crack it gently around the top quarter with a serrated knife. Empty out the contents and rinse it thoroughly to get the yolk and residue all out. Dry the egg well. I found that the best way to dry the egg is to put a chopstick in a glass and hang the egg upside down for a day (at least overnight). You want to make sure the eggshell is dried well because it hardens the shell. I cut the corner of an empty egg carton as a holder, put some moss on the bottom, and glued a ribbon around the perimeter. You can paint the carton, eggs, and be as creative and colorful as you wish! I chose to stick with a neutral color palate because I tend to gravitate towards neutrals. With a black paint marker I wrote the “S” and “P” and let it dry. Pour the salt and pepper in the shells and get a small spoon on the side to serve. I bought my spoon from Kitchen Kapers, but I’m sure you can find one at any cooking store. If you have a long table, make 2 of these, one for each side of the table.